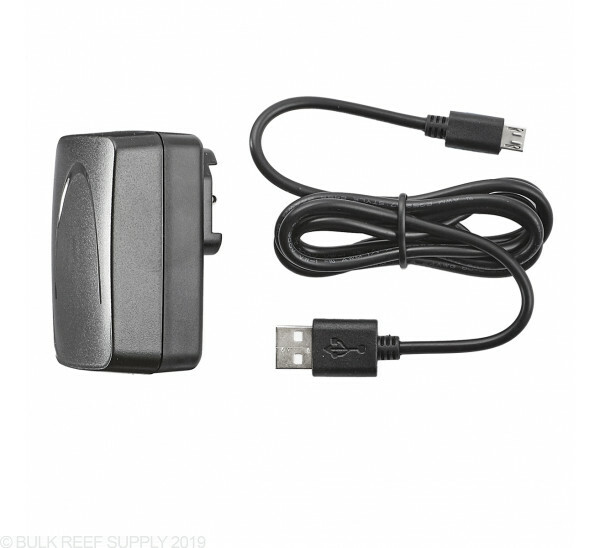 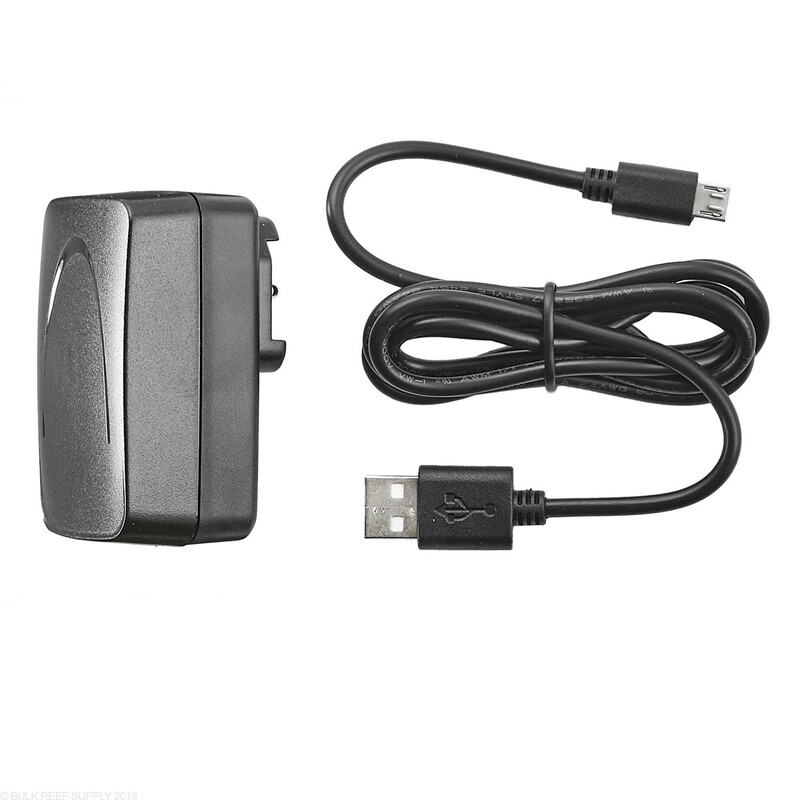 Control your Atlantik V4 (Gen 2) from your favorite smart device wirelessly! 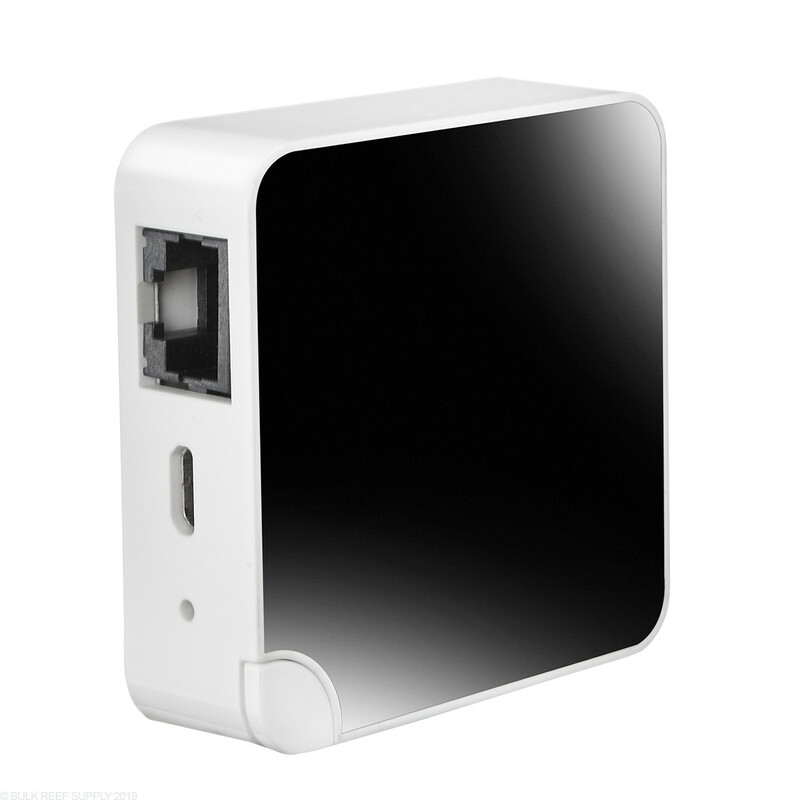 Just connect your gateway to your homes router and then to your Orphek light to control it from your favorite smart device. 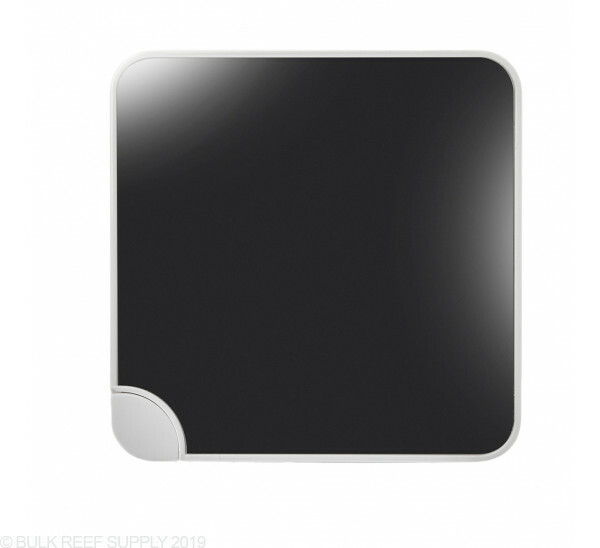 Wirelessly connect your Orphek Atlantik V4 (Gen 2) LED Light to any iOS or Android smart device. 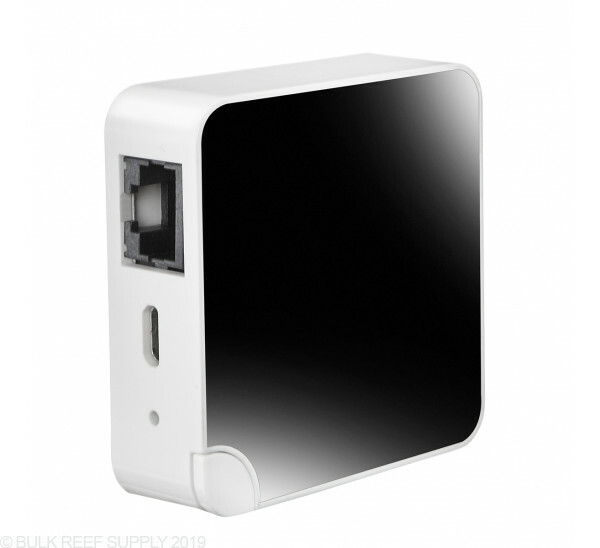 The gateway provides a connection between the Atlantik V4 (Gen 2) light and your homes wireless router. 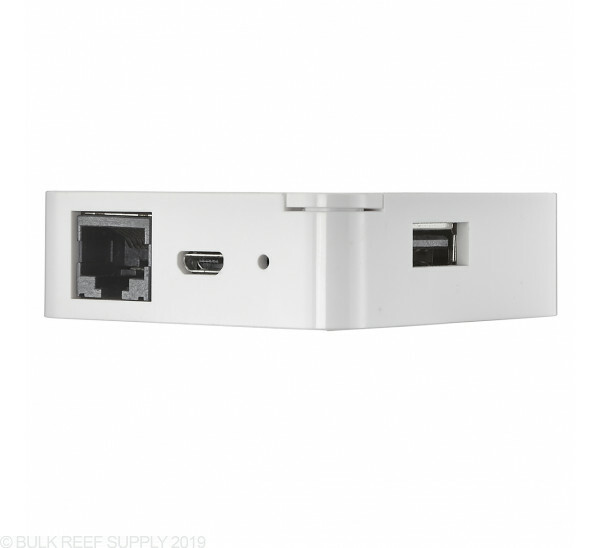 Set up only takes a few minutes, and once you are connected you can change your lights preferences from anywhere you have an active internet connection. This link makes connection to your Orphek light a breeze. 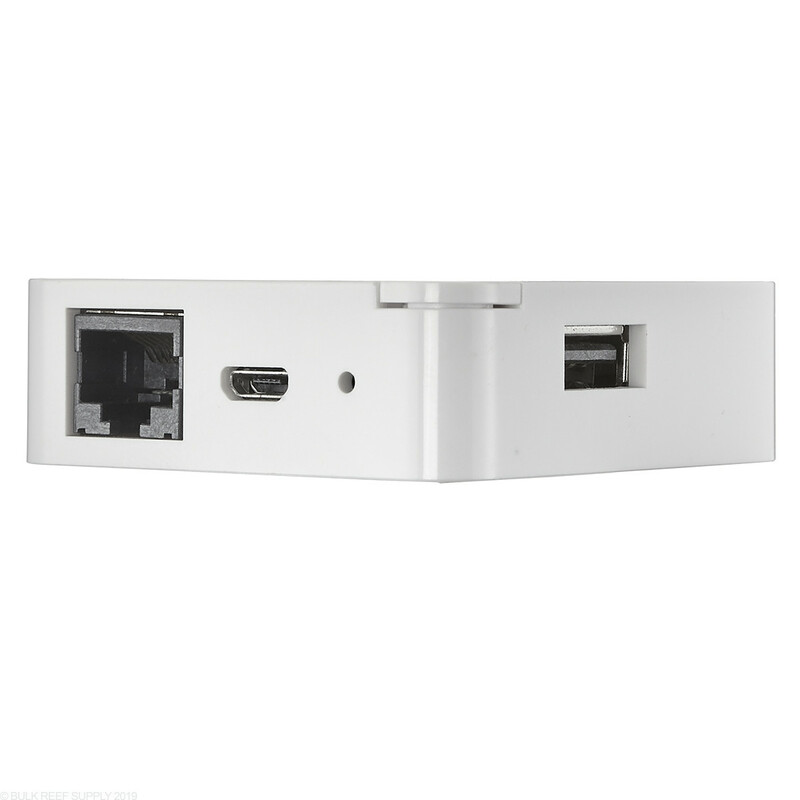 Very easy to install and connect to and the response time between fixture and phone is almost instantaneous.